25 acre tract of land in Eastern Washington County. Tract has good road frontage. Tract 3 fronts on Old Davisboro Road. Electricity available. All markertable timber was sold in 2018 and will be cut. 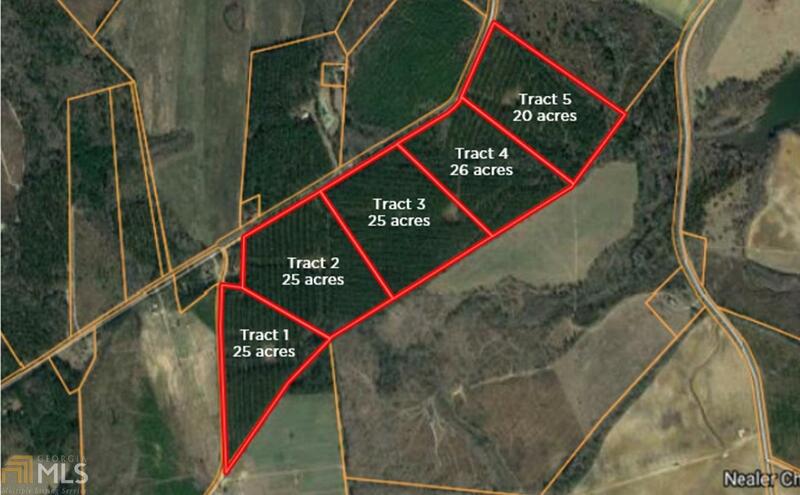 Great tract for homesite or mini farm. Plus the cost of new survey.